Whether your premises are offices, industrial, warehousing or retail we provide a complete refurbishment service. 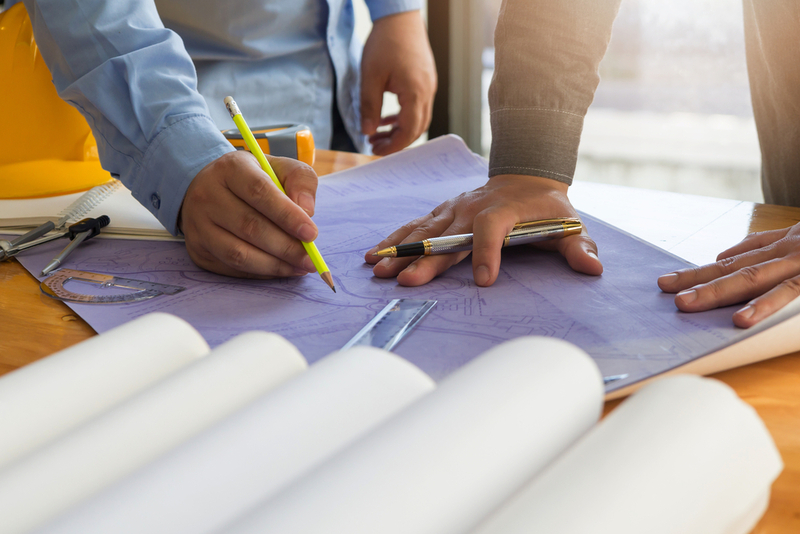 Planning is key to success and our lengthy experience and willingness to offer pro-active advice means that your project will be delivered on time and on budget. We understand the importance of timely completion, which is why every project is assigned to an experienced project manager who will be on site throughout.